Vermillion Cosmetics is the brainchild of Caitlin Nicke. Her idea was to enhance the cosmetic dentistry for patients by providing a one-of-a-kind, all-natural, long-lasting lipstick. What an excellent idea! All she needed was a great brand. 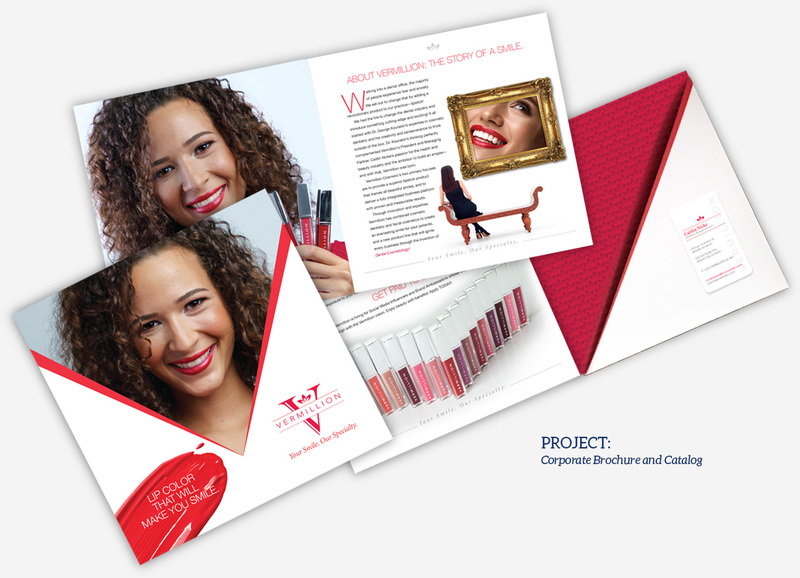 Clearbridge Branding Agency worked closely with Caitlin to create the perfect brand for Vermillion. We designed everything from the logo and tagline, to the bottle design, corporate brochure, tri-folds, presentation folder, and more! 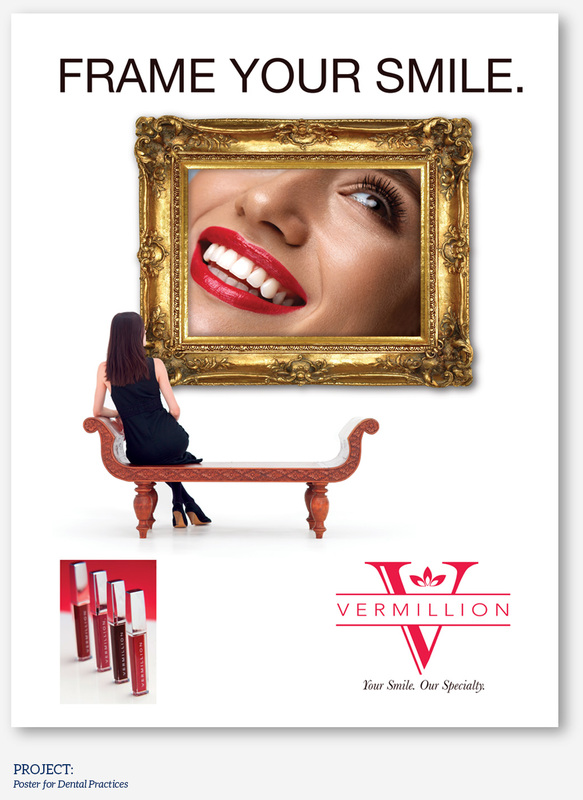 Vermillion is currently recruiting other dental practices as distributors and signing up product influencers with the help of Clearbridge Branding Agency.